I am a Family Law Attorney in Oakland and am a past member of the City of Oakland Public Ethics Commission, appointed by Gerry Brown when he was Mayor. 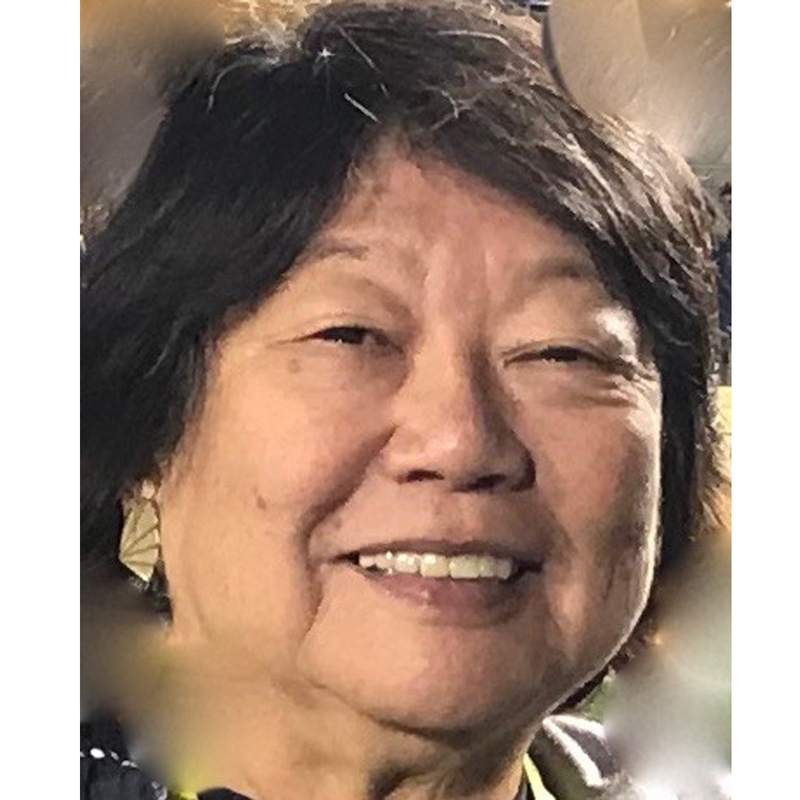 I am a past President of the Alameda County Bar Association and a member of the Alameda County Asian Bar Association and have extensive experience with non-profit governance and finances. I have worked as an instructor in the Asian Studies Department at UC Berkeley. I also attended UC Berkeley as a student where I had a double major in sociology and dramatic art, specializing in sound and lighting production. I participated on the board of UC Berkeley’s KALX radio and worked as a producer-host of both music and public affairs programming. I am a strong supporter of KPFA radio. I am committed to supporting quality investigative news at this urgent time, insightful commentary and creative features and cultural programming across our diverse California communities and beyond.